3 HOW TO BUY THIS LOOT DEAL? 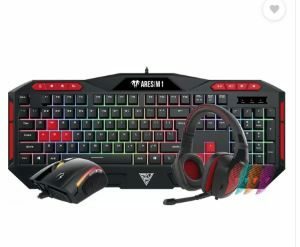 Gamdias Gaming Keyboard, Mouse & Headset Combo Deal – Hi Guys, here is one another amazon deal for you. Amazon Is Offering Great Discount On Gamdias Poseidon M1 Gaming Combo With Keyboard, Mouse and Headset Combo Set as You are Getting Combo In Just Rs.1499 Which is Worth Rs.6999. Before you looting you should read our latest post on How to get SBI virtual card? HOW TO BUY THIS LOOT DEAL?